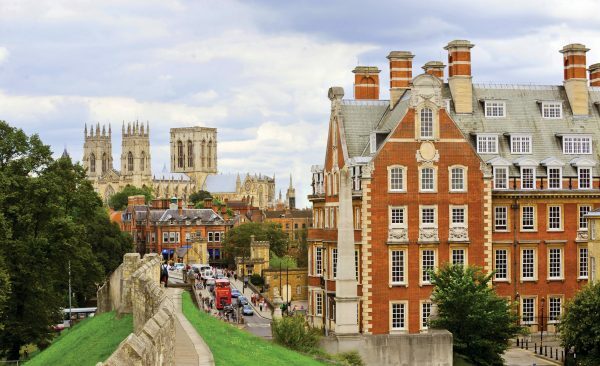 The former Viking City of York is steeped in history. 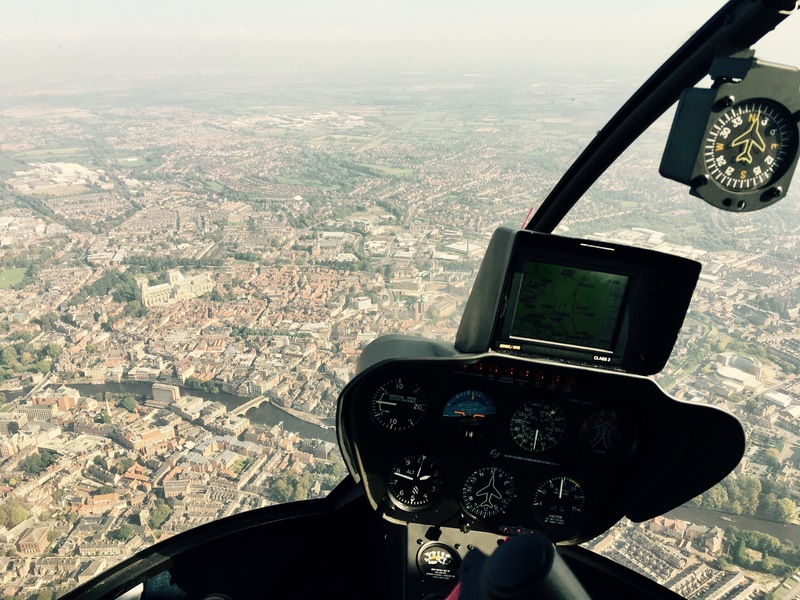 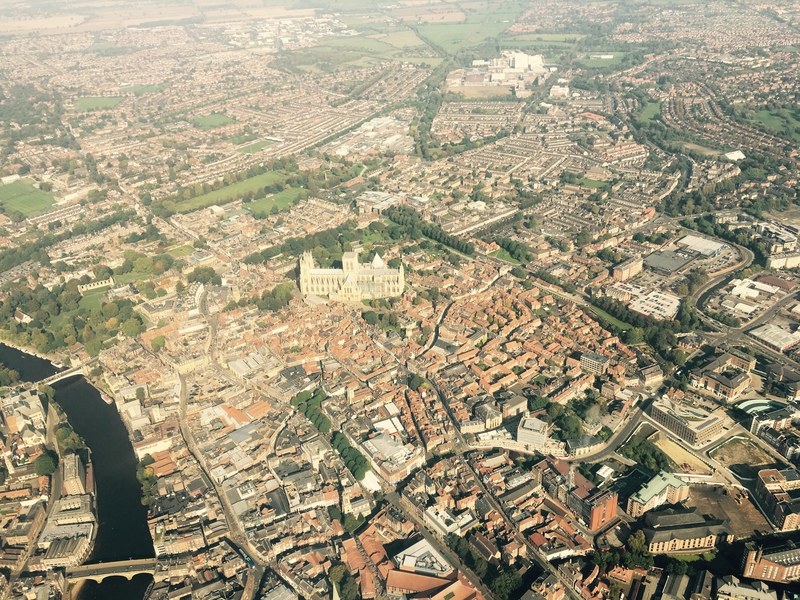 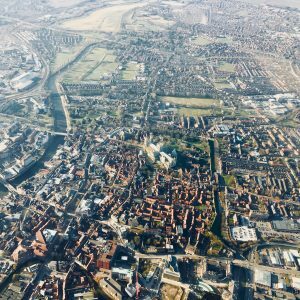 From 2000 feet over the city you will be able to see the magnificent York Minster, (constructed in 1338 this is the largest Medieval Cathedral in Europe), Clifford’s Tower, York City Walls, The Knavesmire Racecourse, Bishopthorpe Palace and York Marina. 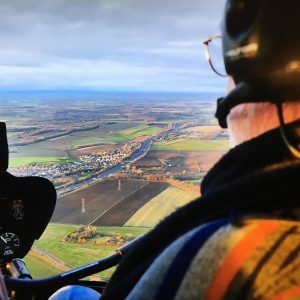 Quite simply a beautiful flight. 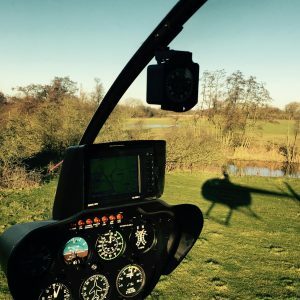 On arrival you will be greeted by your pilot who will brief you on all safety points prior to taking off. 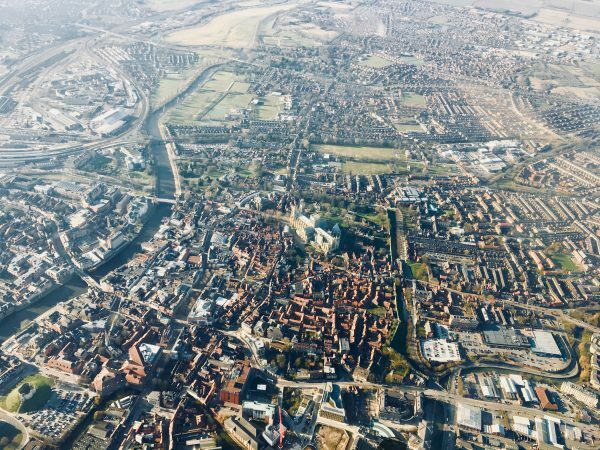 When ready for lift off you will accelerate close to the ground, up to 60 mph, before climbing and turning towards York. It won’t be long before you will see the imposing Minster and vast countryside surrounding the City. The former Viking City of York is steeped in history. 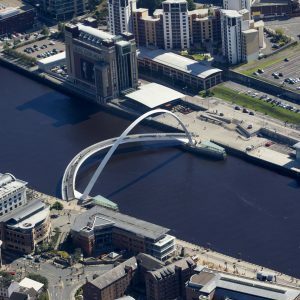 From a minimum of 2000 feet over the city, sights will include the magnificent York Minster, (constructed in 1338 this is the largest Medieval Cathedral in Europe), Clifford’s Tower, York City Walls, The ‘Knavesmire’ Racecourse, Bishopthorpe Palace and York Marina.